The story follows Lana, who lives in a country where every person is granted a skill by the queen on their 15th birthday. Lana is given the skill “Breathing” (Kokyū), a skill he has never heard of, but he has always dreamed of diving into a dungeon as an adventurer. The skill is basically a joke and initially seems to only do what it sounds like: allow Lana to breathe. 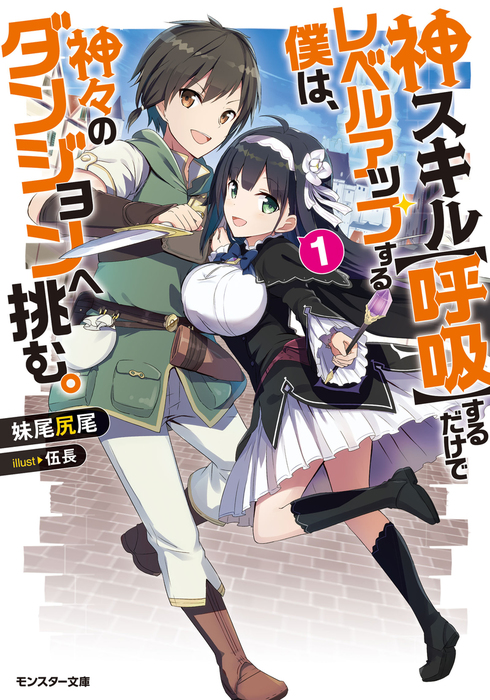 Initially he plans to give up his dream, but then decides to challenge the dungeon anyway in order to rescue his sister, who is currently asleep under a witch’s curse. Lana has one year to reach the bottom level of the dungeon where the cure lies. Lana is determined to reach the bottom even without the benefit of a skill, but what he doesn’t know is that he actually was gifted the strongest skill “Kami Kokyū” (God Breathing).